Welcome to your home away from home, in the paradise island of Zanzibar! Enjoy your stay at one of our beach front villas fully equipped with a private swimming pool and personal chef, making it the best scene to serve your holiday needs in Zanzibar. Beach villa with private pool. 4 rooms with attached bathrooms. Price is for 2 persons. Our philosophy of the resort in the White Villa "hideaway" this implies a departure from reality, of total relaxation: the most romantic holiday in the beautiful and ecologically place on the planet ! 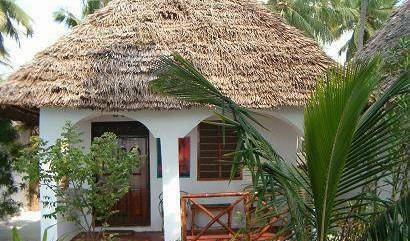 Zanzibar Beach Rooms is a set of hidden away Rooms where the Nature, Quietness and Relaxation are well maintained.. 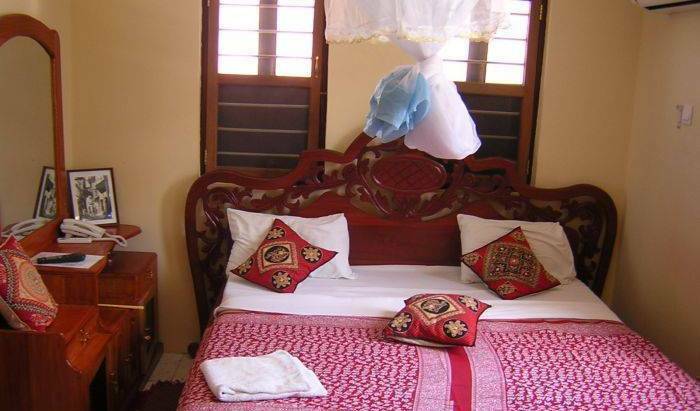 This Hotel it is situated in Stone Town, the Old City and Cultural heart of Zanzibar and has 10 rooms with ensuite hot & cold shower bathroom and aircondition. 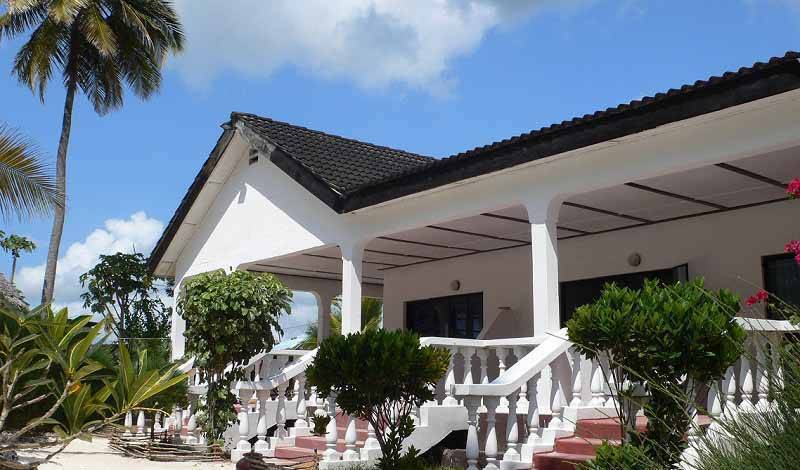 Uhuru Beach provides a good quality, good value beach bungalows on the beautiful coastline of Zanzibar Island at Jambiani Village, All bungalows have direct access to the beach. Karibu Warere! 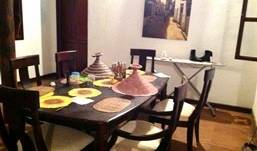 Let our restored Arab mansion be your home away from away, with spotlessly clean rooms and some of the best value for money accommodation in town. 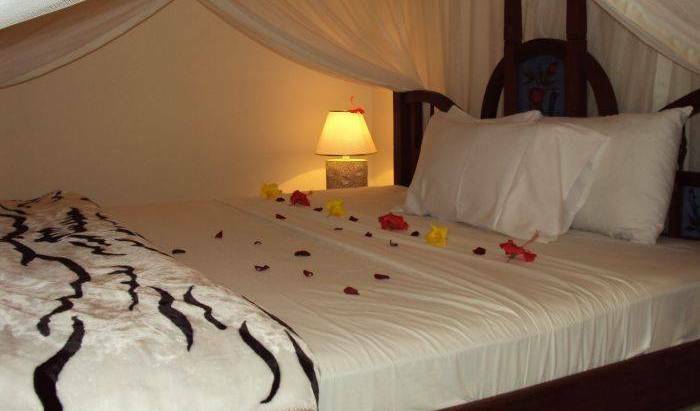 At Spice Palace Hotel we have comfortable amenities that help you get the most out of your stay in Stone Town. We offer accommodation in 28 elegant rooms of various categories, including some spacious Superior suites for families. 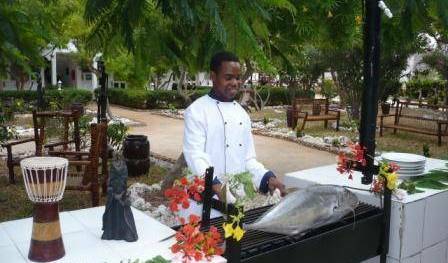 Zanzibar Stone Town Lodge is located right in the heart of Stone Town. 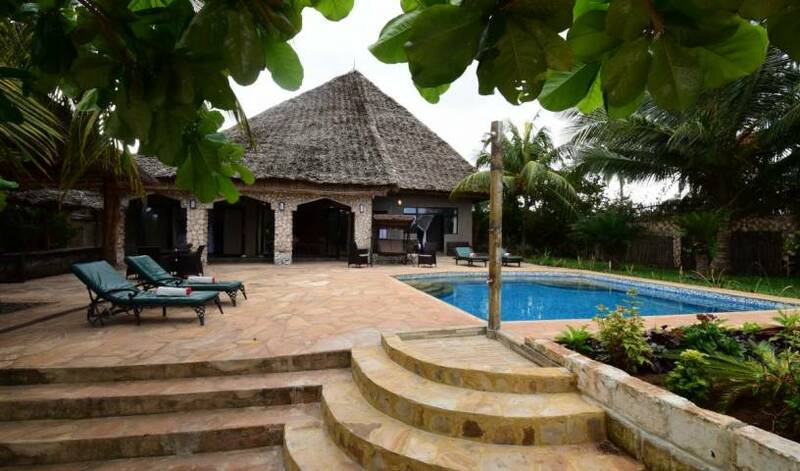 It is independently owned and managed and an ideal home to explore and experience all the beauties of this magical town and Island of Zanzibar.